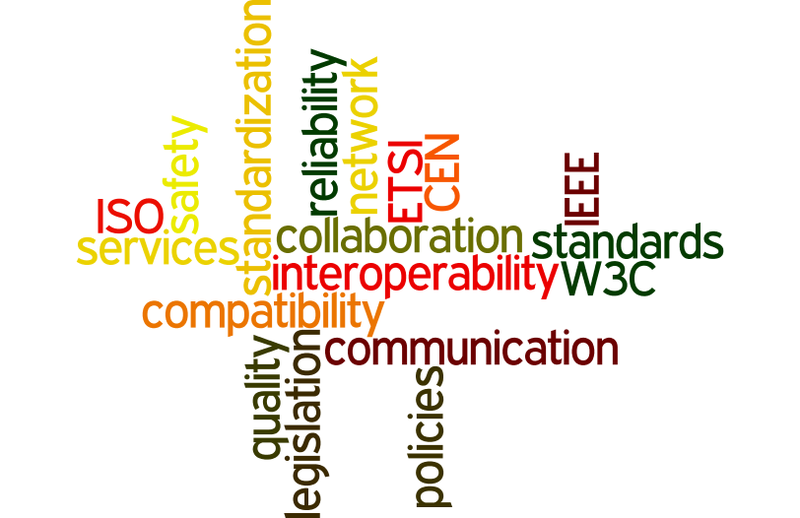 ARGOS Project: Why complex ICT systems should be standardised? • Safety and reliability: adherence to standards helps ensure safety, reliability and environmental care. As a result, users perceive standardized products and services more dependable, this in turn raises user confidence, increasing seals and the take up of new technologies. • Support of government policies and legislation: standards are frequently referenced by regulators and legislators for protecting user and business interests and to support government policies. • Interoperability: the ability of devices to work together relies on products and services complying with standards. • Business benefits: standardization provides a solid foundation upon which to develop new technologies and to enhance existing practices. • In extreme cases, non- standardized products may be dangerous. A good example of the power of standardization is the GSM™ mobile communication technology and its successors (3G, 4G...), truly global phenomena, in which ETSI (European Telecommunications Standards Institute) has played a leading role. Although GSM™ was originally envisaged as a solution just for Europe, these technologies have been deployed world-wide. As a result, travelers today can communicate and use familiar services in every corner of the world – all thanks to standardization. Complex products and systems are often based on multiple standards from several standards-making organizations or on requirements published by industrial fora. Collaboration between standards groups is therefore vital. 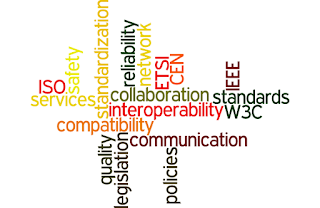 In addition, standards themselves need to be designed and tested to ensure that products and services complying with them do indeed achieve interoperability.